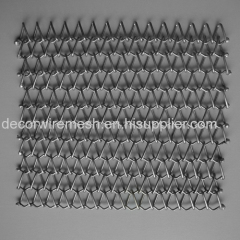 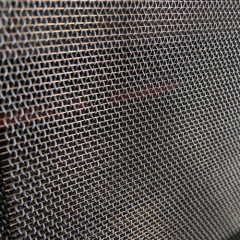 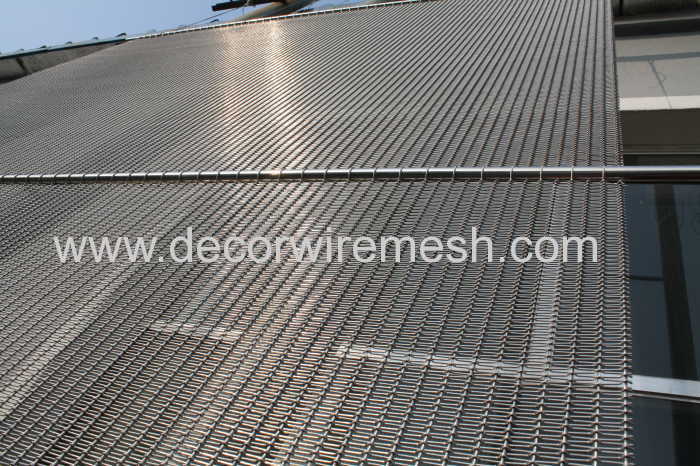 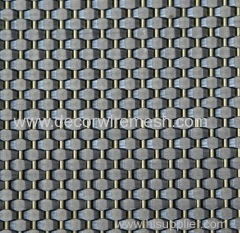 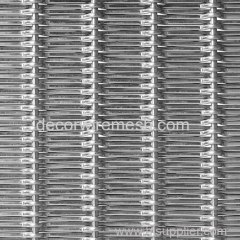 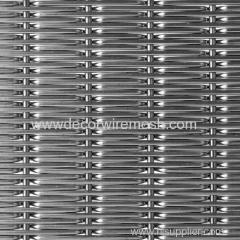 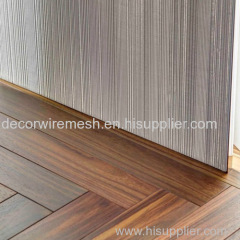 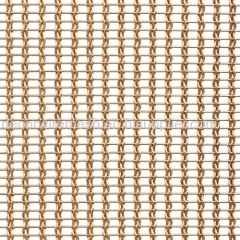 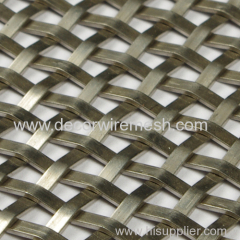 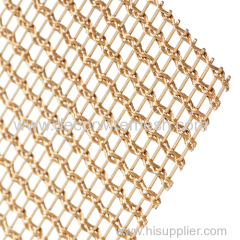 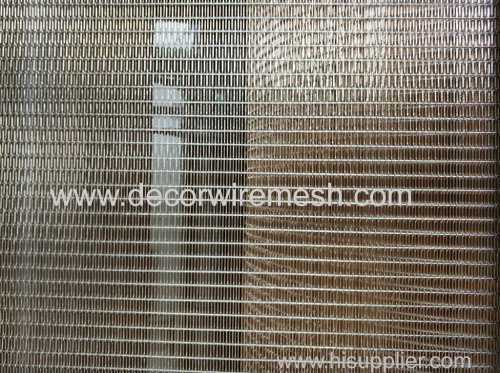 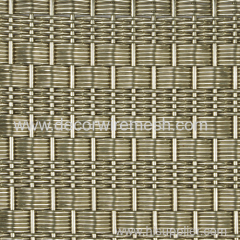 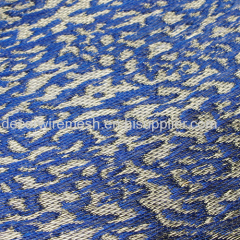 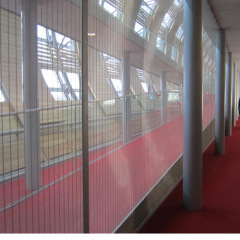 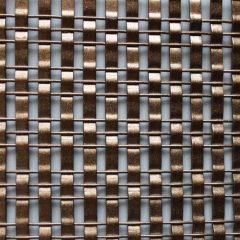 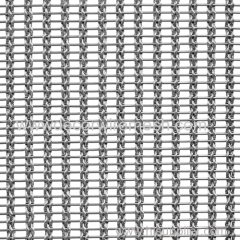 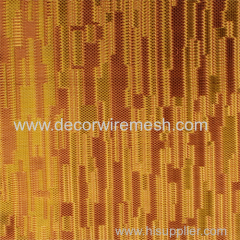 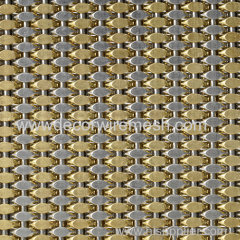 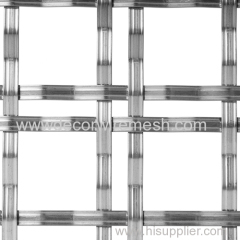 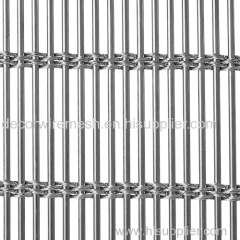 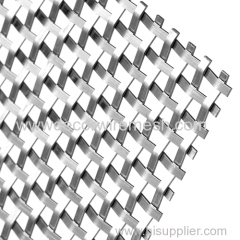 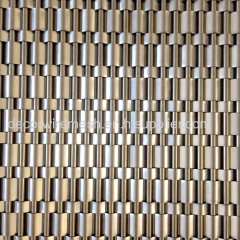 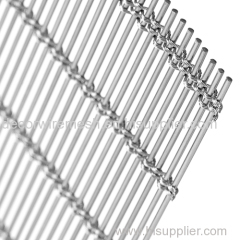 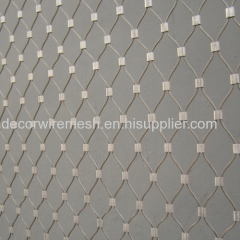 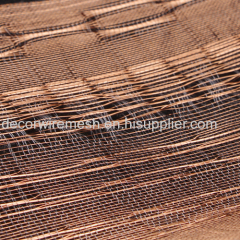 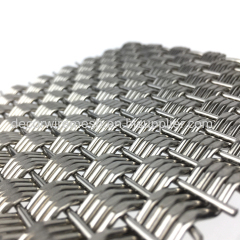 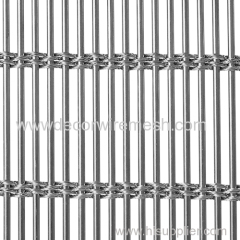 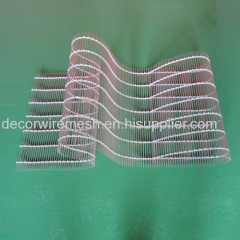 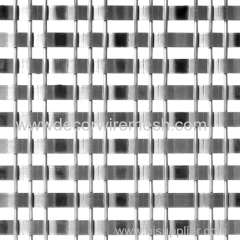 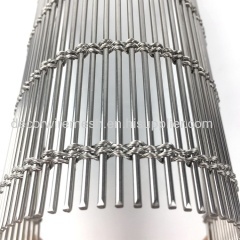 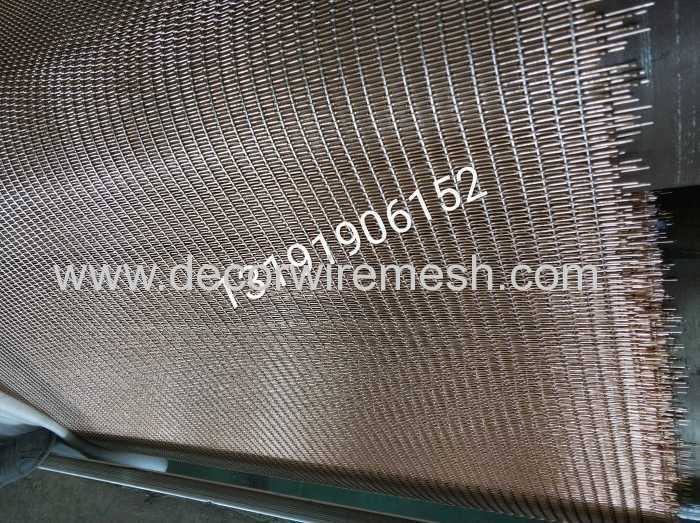 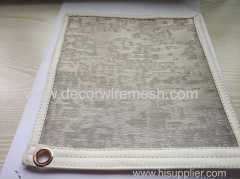 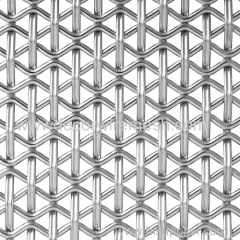 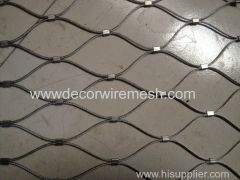 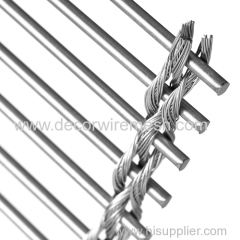 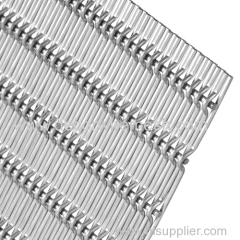 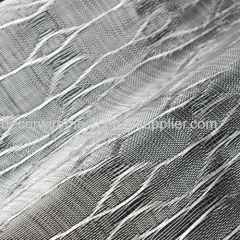 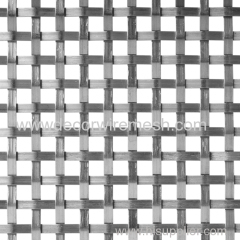 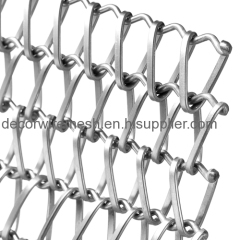 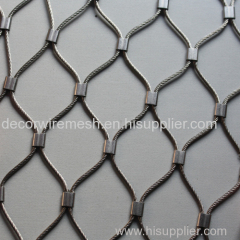 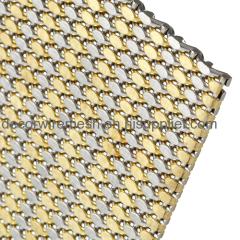 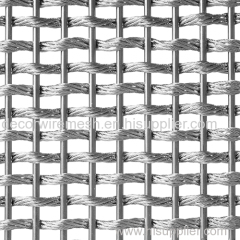 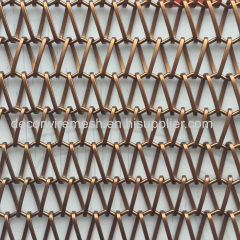 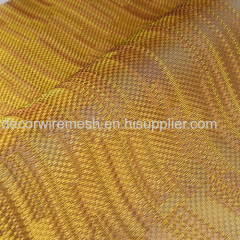 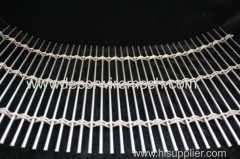 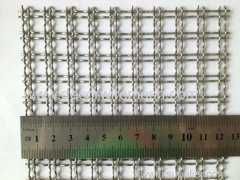 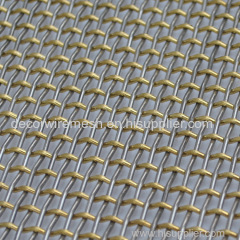 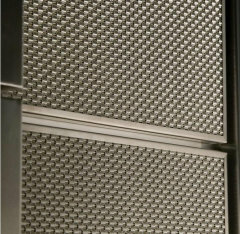 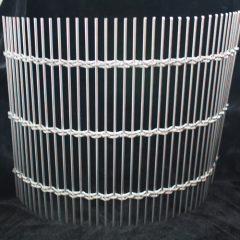 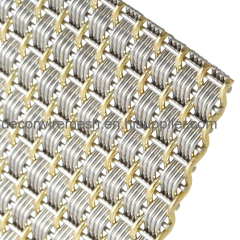 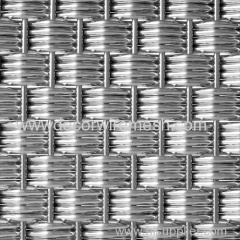 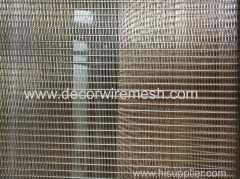 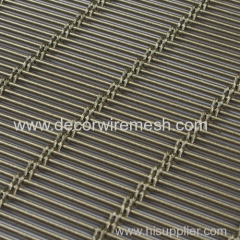 Stainless steel woven mesh for partion screen is woven by stainless steel rod and rope . 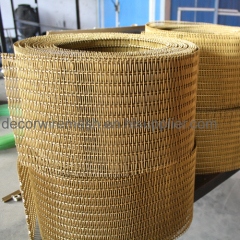 The max width is 4m and there is no length limit because the ss rope is flexible enough to roll . 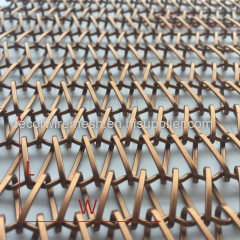 When mesh production finished ,we will take it out form the machine and then cut the mesh edge and divide the mesh into the size you want . 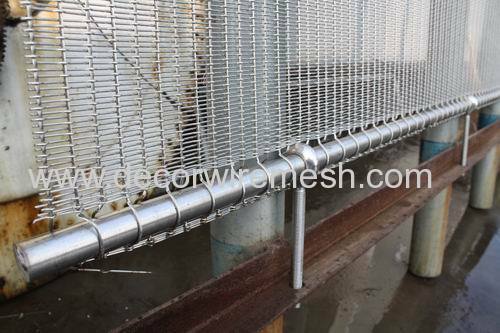 The installation is very easy , we can out an ss rod into the mesh ends and use the eyebolts to fix with the structure . 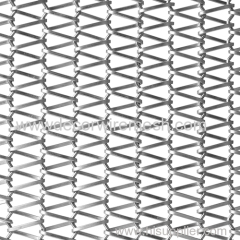 When the mesh size is too long , we need fix the mesh middle with the structure ,we call this "wind bracing "
Are you interested ? 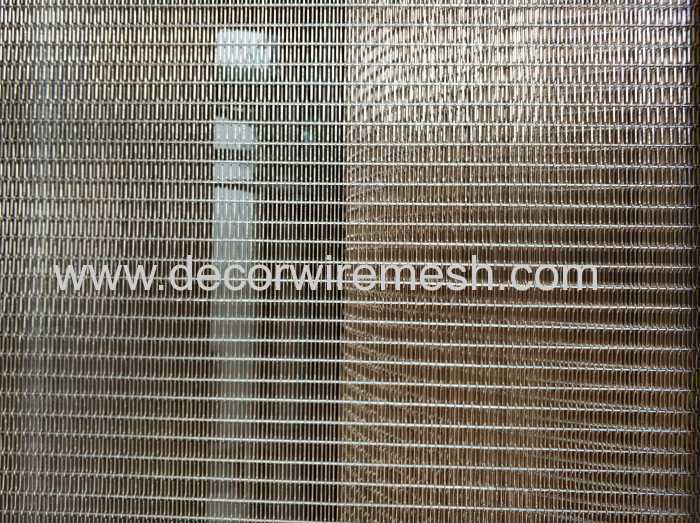 pls feel free to contact us .